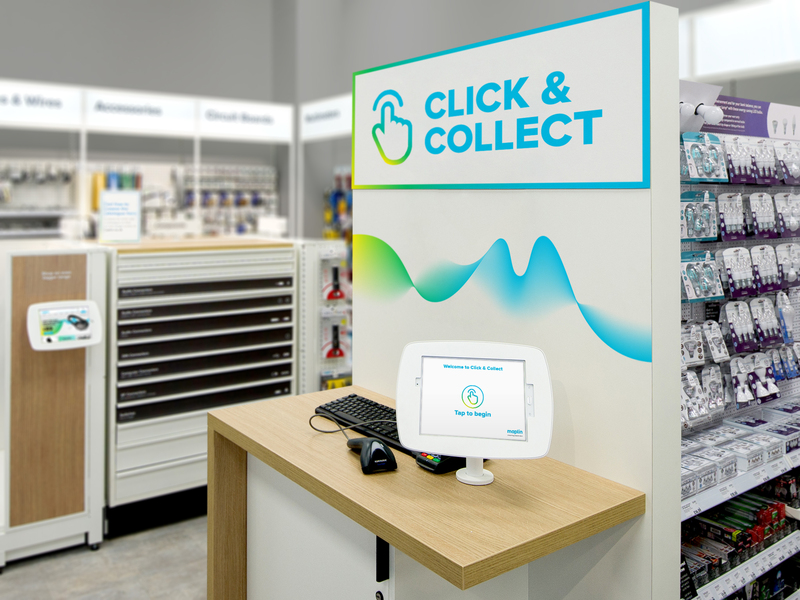 SomeOne found that some customers were “daunted” by the old Maplin brand so sought to broaden its appeal and highlight in-store expertise as a core strength. 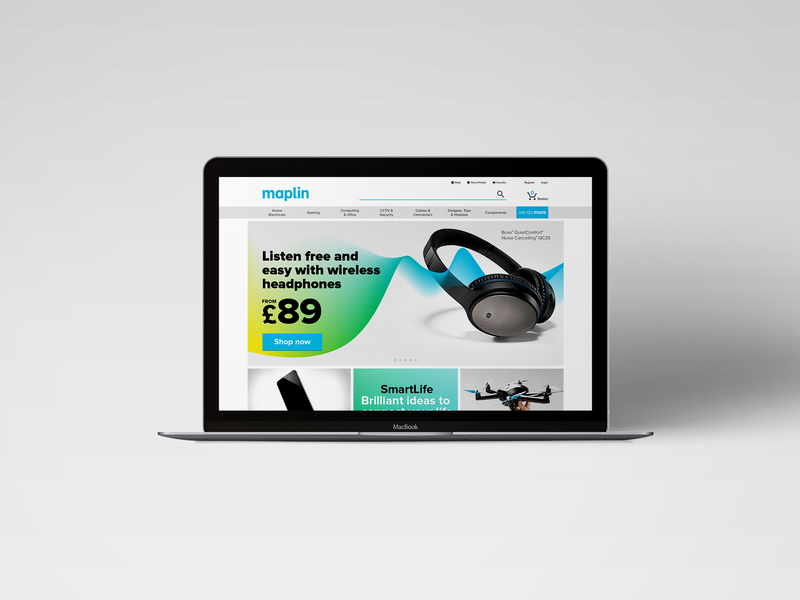 National electronics retailer Maplin has been rebranded by SomeOne in a bid to fight off online competition and make a virtue of its “impartial in-store expertise”. 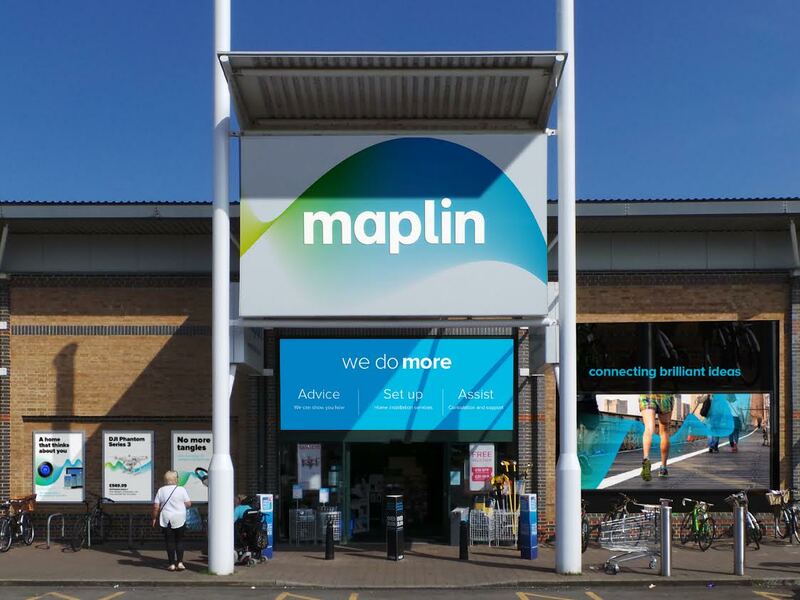 Maplin, which has 217 stores across the UK, is looking to build better connections with its loyal customers, while forging connections with new ones. 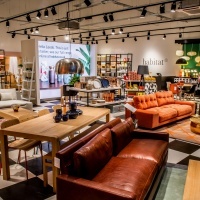 SomeOne was brought in as although the brand could boast credentials around expertise and trust, it is sometimes viewed as “too specialist” and “daunting” by customers. 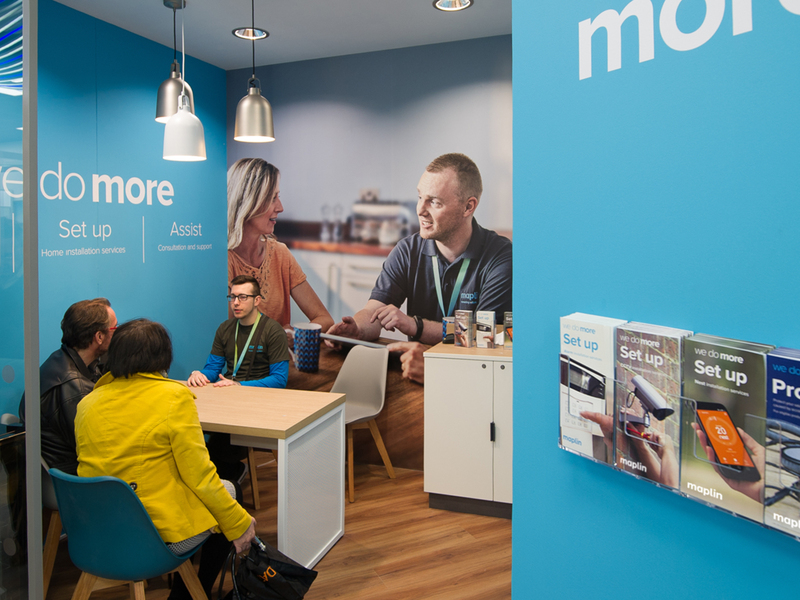 The company is looking to be more inclusive and offer a broader range of services across multiple channels. 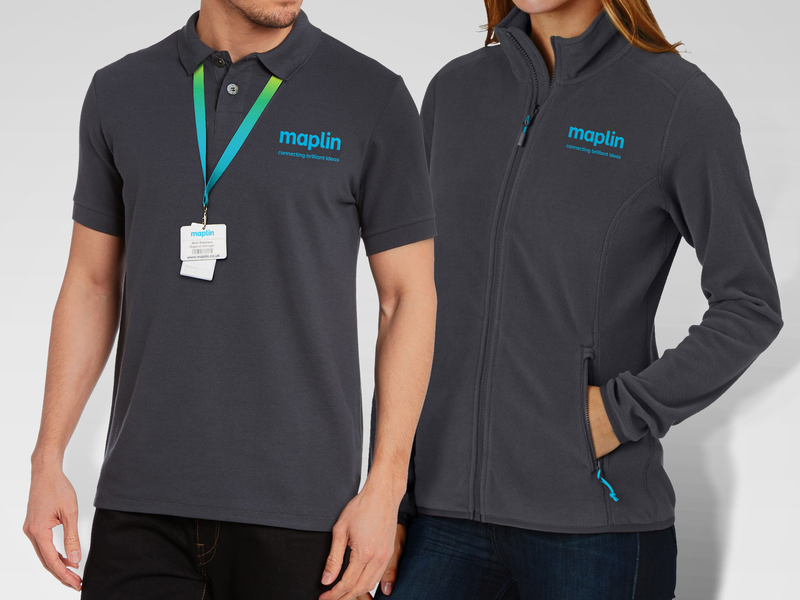 A new brand strategy was born out of “connecting brilliant ideas” – a starting point for encouraging customers to try products and discover more about technology, supported by Maplin experts. 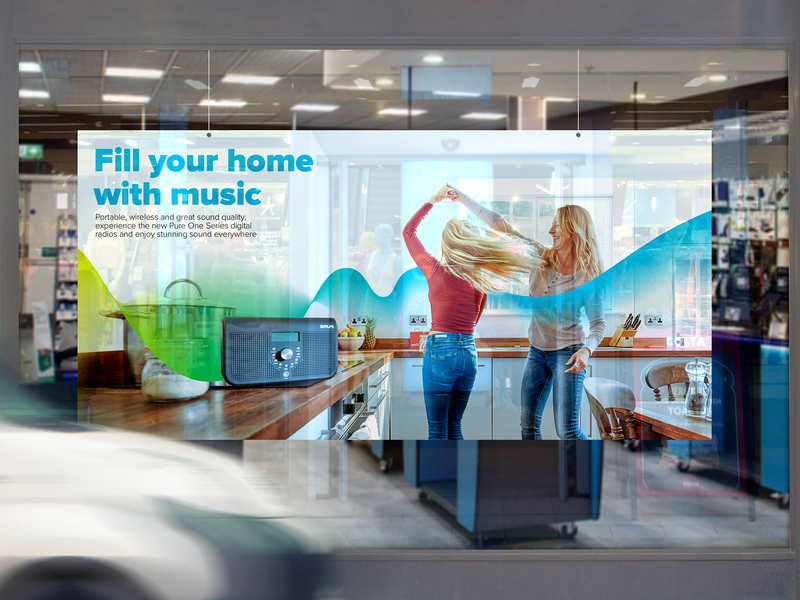 The brief for the visual identity stipulated an “evolutionary and transitionary” approach, which would also help inform Maplin’s “store of the future” concept. 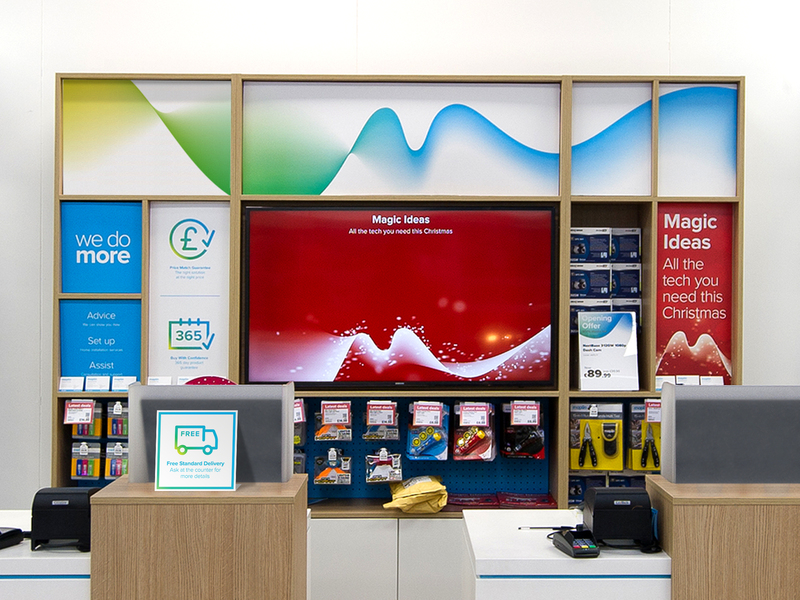 It also means that “the communications flex and adapt for seasons and product ranges with the use of colour”, she adds. The new word mark has been designed with “screen-friendly kerning” and detailing. It sees the corporate DIN typeface scrapped in favour of a “friendlier” Proxima Nova says Altoungarian. As well as working on brand strategy, brand architecture and visual identity, SomeOne has advised on uniforms, product and lifestyle photography, as well as motion graphics, signage and own-label packaging guidelines. The new look will roll out over the next two years. 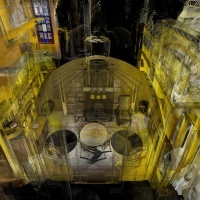 Looks very flexible system-wise. Clever.